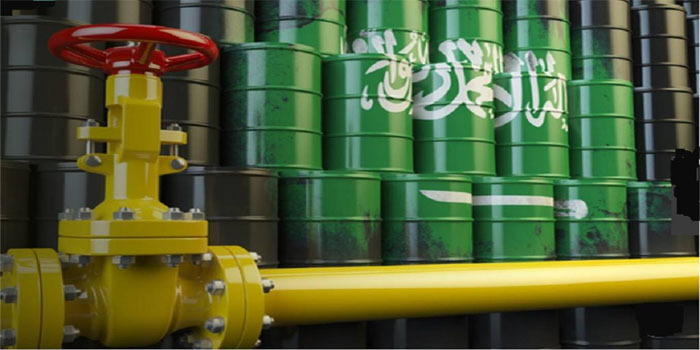 Saudi Arabia overtook Russia as China’s largest crude oil exporter in February, data released by the China’s General Administration of Customs (GAC) on Monday, after ranking the second in January. The kingdom’s crude oil supplies amounted to 5.95 million tonnes, or about 1.552 million barrels per day (bpd), registering 29% month-on-month growth last month, according to Reuters. Russian oil exports to China came in at the second place with 5.74 million tonnes, or 1.5 million bpd, in February.